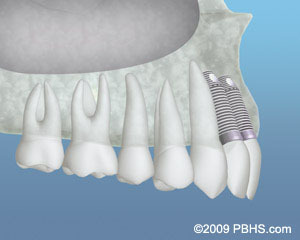 After tooth extraction, a bone graft is often placed at this time to help your body fill in the empty socket with bone. 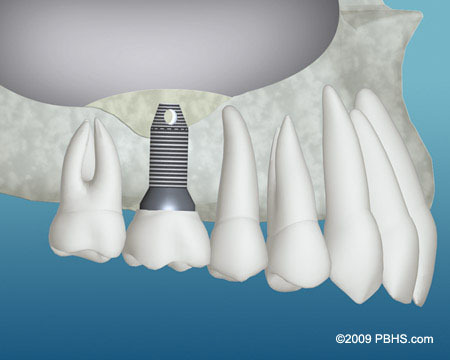 This step will maintain the width and volume of bone you will need for implant placement several months later. There may be inadequate bone for implant placement if your tooth was removed many years ago and your bony ridge is extremely thin. In this case, a bone graft can be placed next to the thin bone and allowed to heal for up to six months. After the graft has healed an implant can be placed. Bone grafting is usually a relatively comfortable office procedure. Many different bone-grafting materials are available. You may also need bone grafting if the sinus cavities in your upper jaw are very large, or very low, and extend into the tooth-bearing areas. This often occurs when teeth in the back of a person’s upper jaw have been removed many years before, and the amount of bone available for implant placement is limited. A “sinus grafting procedure” or “sinus lift” is then required. Most often, it is performed in the office with local anesthesia. During this procedure, the membrane that lines the sinus will be located and gently elevated. 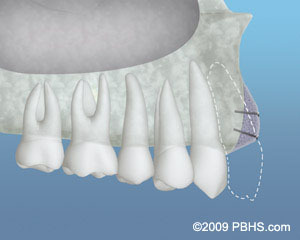 Bone will then be added to restore the bone height and ensure that dental implants of an adequate length can be placed. 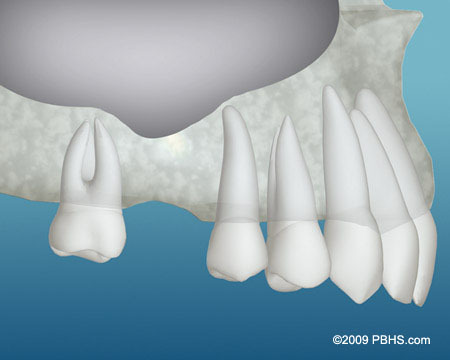 This procedure can sometimes be performed at the time of implant placement.